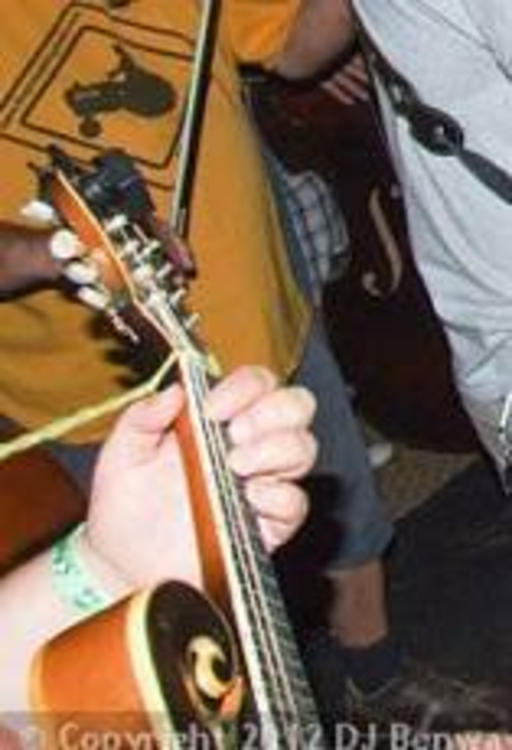 Band to Join, Rhythm Guitar, Bass Guitar, Drums, Other Percussion, Background Singer, Banjo, Fiddle, Dobro, Steel guitar, Upright bass. We have been playing together for twenty years. Now we want to expand, grow and create with others. We have some originals, lots of covers and have played with musicians from many genres. Once we have worked through pieces, we believe the audience, mood and strength of practicing and playing together will allow performances to remain fresh.